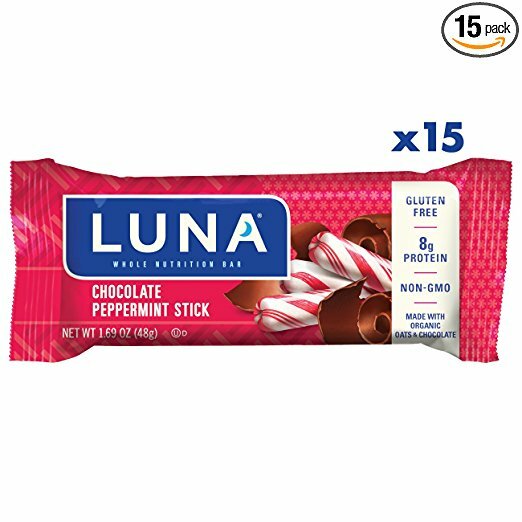 Good day all you health conscious folks out there; I wanted to reach out to all that support me, and my Getting My Life Back site, and offer you this coupon for those that use LUNA bars. The coupon doesn't start till Aug 20th! So keep that in mind. I have used these bars myself for a quick pick up, on a bike ride, in the gym and I have to admit they are tasty. Enjoy! And remember to get out and move today--do something!